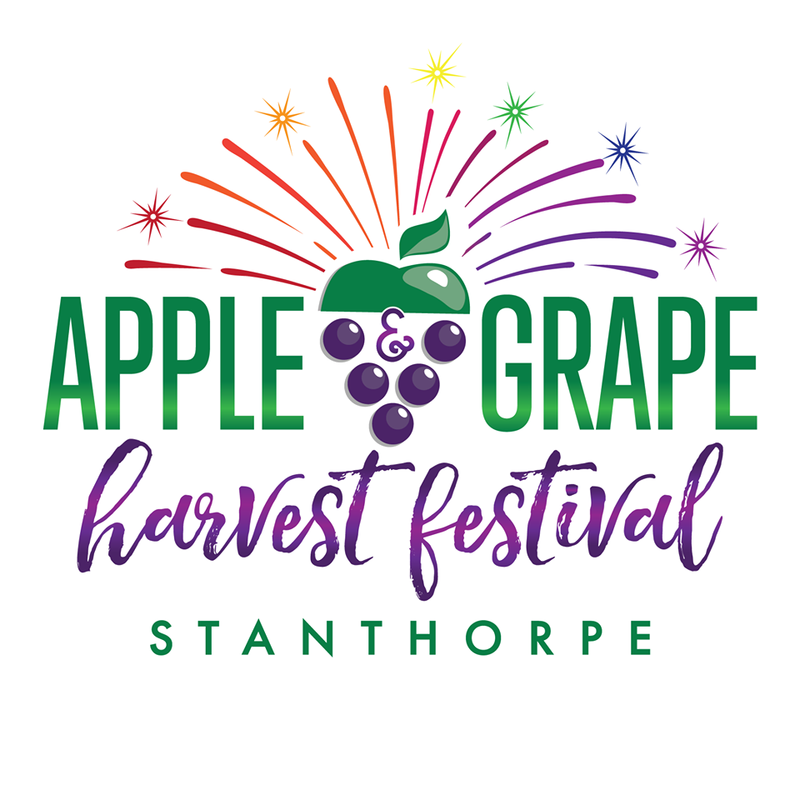 We're stoked to be playing Stanthorpe's biennial Apple & Grape Harvest Festival this year!! A celebration of the Granite Belt region’s produce and booming wine industry. An average of 60,000 people attend the festival and this is arguably Australia’s leading harvest festival having a successful track record spanning five decades. We'd love to see you there! The Moonsets are playing the Top Park Stage in Weeroona Park.